“Fishing is fishing, whatever you do” as a friend recently pointed out on hearing that I had been dabbling in the art of fresh water angling once again. I used to carp fish a good number of years ago, and enjoyed it immensely. Lately I have started carp fishing again. Partly to get that fishing fix when the winds blow, but also to help others explore the side of fresh water angling. We offer fully escorted trips on Anglesey and provide all the rods, reels baits and know how to help any new comer to fresh water angling get a taste of something a little different to the sea. 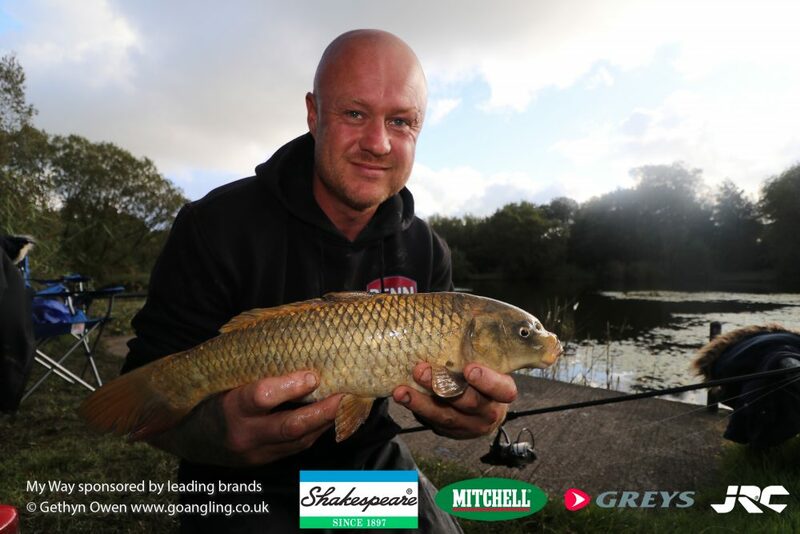 These days are run either on an individual basis or with a maximum of two anglers, ensuring you get to enjoy your day beside the lakes and catch plenty using both rod and line for carp but also from pole fishing for the likes of rudd, roach and bream etc.